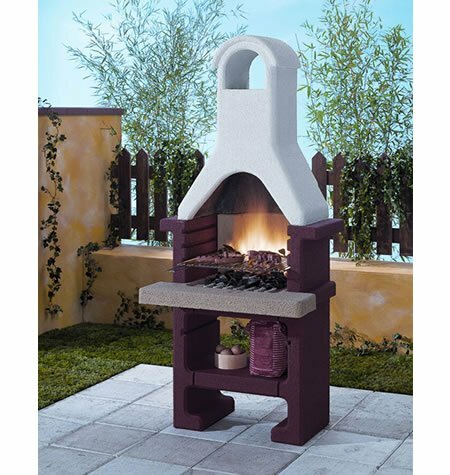 I thought nothing could compare to the outdoor fireplace by Fire Company. 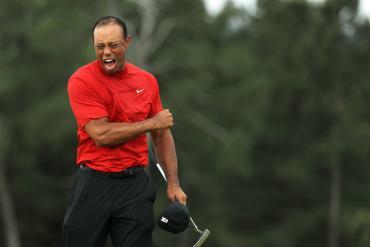 But I was wrong. 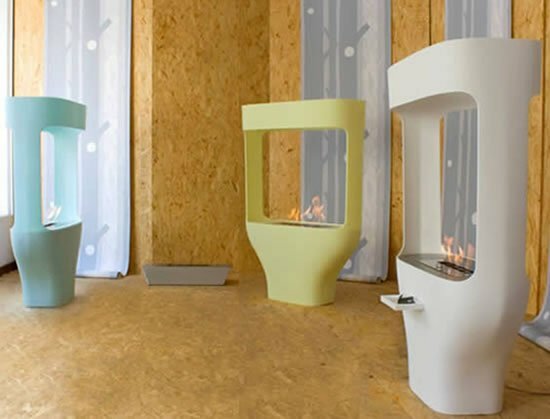 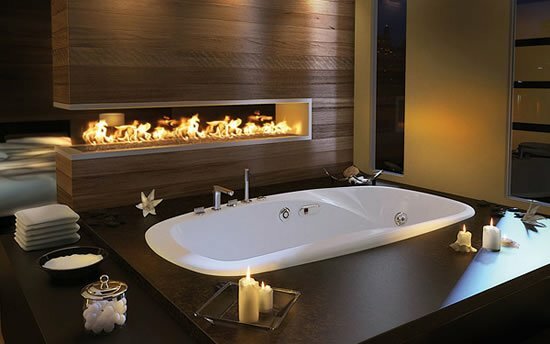 I have been completely bowled over by the unique fireplace known as Dots. 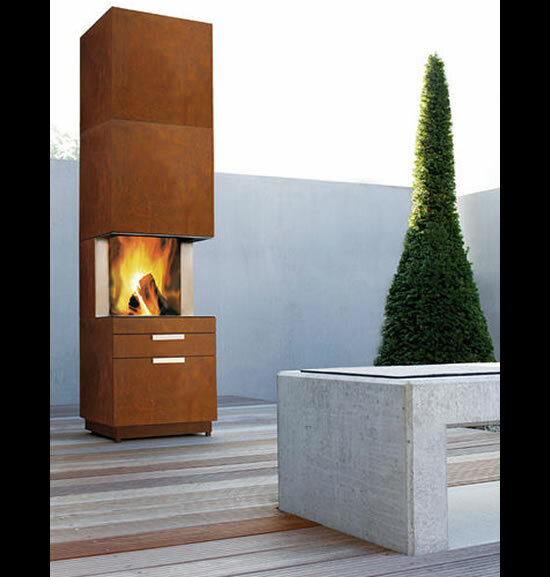 The exceptional fireplace by Werner Aisslinger for Conmoto is the first time that a fireplace and seating have been brought together to create a portable product family. 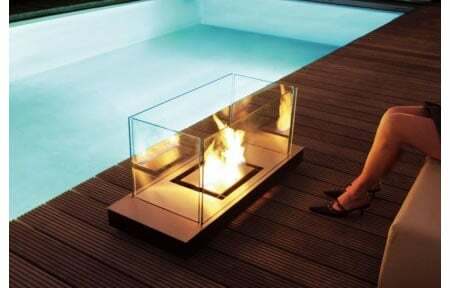 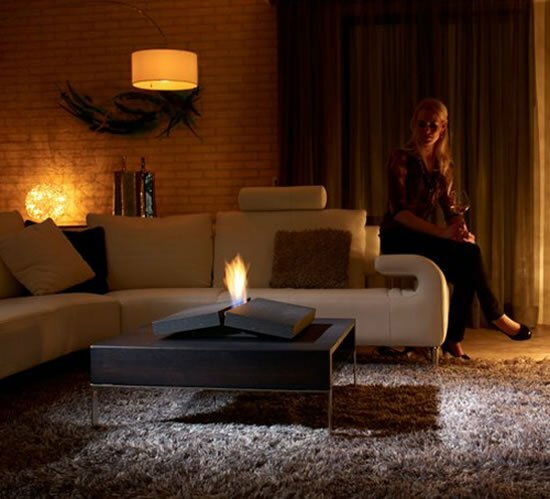 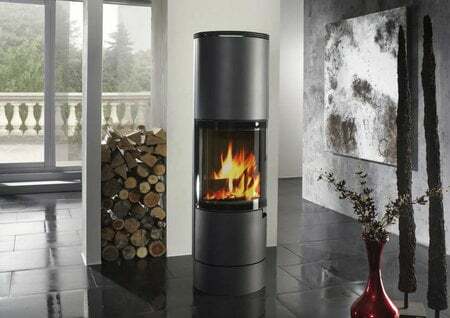 Just carry this portable fireplace to your terrace or garden and enjoy the experience of a warm camp fire. 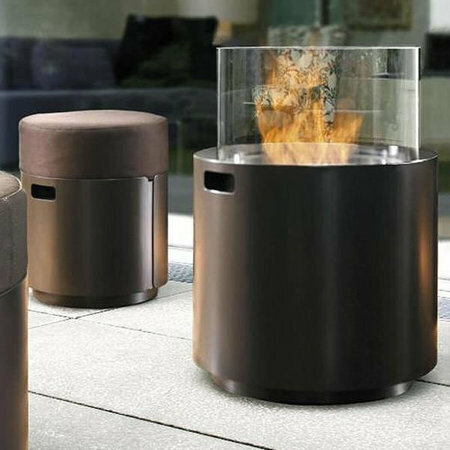 The cylindrical elements are easy to assemble while the textile cushions are completely weather resistant and can be effortlessly removed and washed. 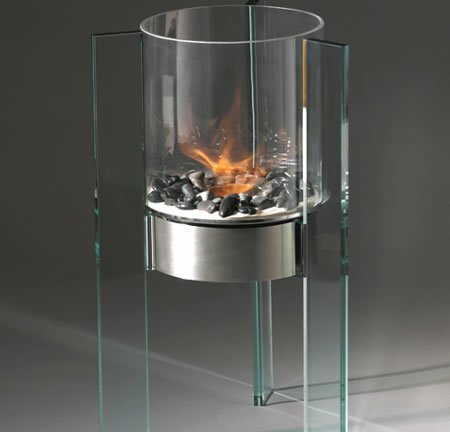 Made from steel galvanised and powder coated brown, non-flammable borosilicat glass, tank stainless steel, this fireplace is unlike any other. 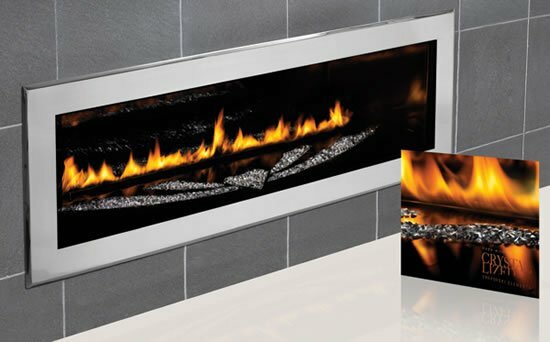 Available in two sizes (small and large), this extremely amazing fireplace is priced at $2,700 and the seats range between $1,000 – $2,000 at UnicaHome.